Notice: Construction is ongoing in Riverfront Park and may impact some bicycle and pedestrian routes. Before you visit, please see the latest construction map for the best routes around redevelopment zones. Some attractions are currently unavailable due to redevelopment. 1-3 p.m. Sunday July 15, 2018. 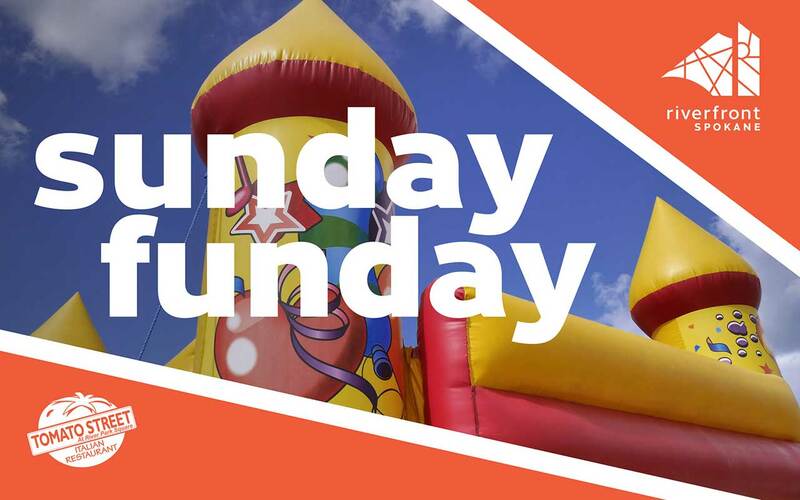 Come down to Riverfront every Sunday this summer for Sunday FunDay! Enjoy crafts with Tomato Street, sidewalk games, roller skating and more!